Over the past few years Monitor Audio’s R&D team has obviously been drinking some creative Kool-Aid with all the innovations we have been seeing from this company that hails from the U.K. No doubt, product updates and new products are great for marketing but with Monitor Audio, their latest products appear to consistently be based on solid performance enhancements. Two years ago I had the chance to review Monitor Audio’s, then new, Gold 300 loudspeaker, a brilliant update to their previous GX series. Sometime after that I reviewed Monitor Audio’s CP-IW460X in-wall loudspeaker, which benefited greatly Monitor Audio’s R&D on their Gold Series. 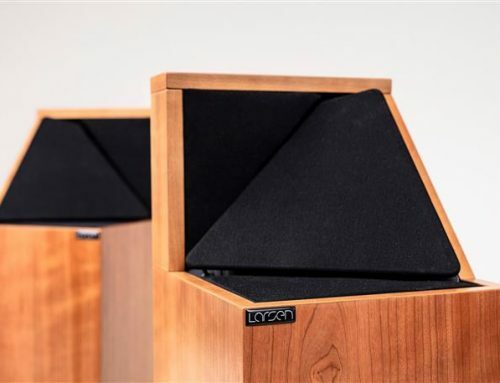 Most recently, NOVO Magazine reviewed the company’s Platinum Series II 300 loudspeaker, a ground-up re-design that has received much acclaim from press and consumers. With such continual advancement and innovation, the new Silver 6G Series benefits greatly from trickle-down technologies. 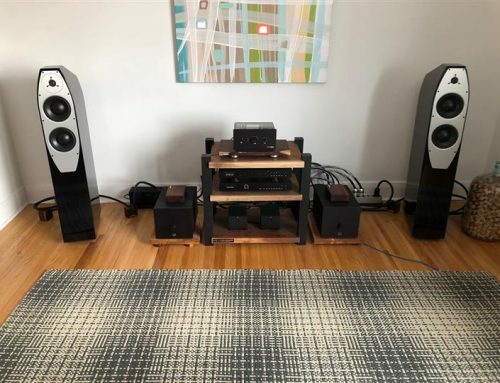 For this review, I received the Silver 500 ($2,500 US / pair); top-dog in the new Silver 6G Series, a world first review opportunity. 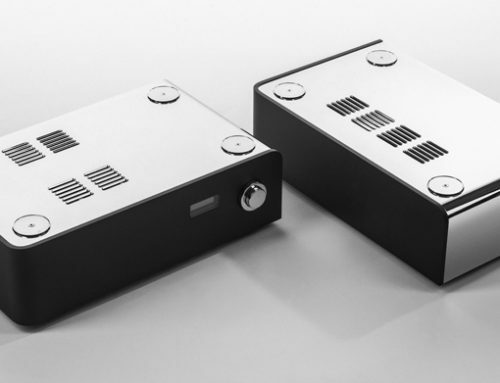 One significant advantage larger audio product manufacturers like Monitor Audio have is the ability to invest substantial resources on R&D since results can benefit numerous products / product lines; the new Silver 6G Series is no exception. Monitor Audio has leveraged much of their learnings from their new Gold and Platinum II in the new Silver 6G. Extensive research and FEA modelling and their DCF coupling mechanism, a direct trickle down from Platinum II, delivers greater driving force with reduced distortion. An all-new teardrop shaped mid/HF module brings the tweeter and midrange acoustic centres closer for more precise and consistent imaging on/off axis. The 25mm C-CAM tweeter is a ground-up re-design, which delivers the smoothest and lowest high-frequency distortion ever for the Silver Series. Monitor Audio’s National Physical Laboratory research, including laser measurement, has aided the elimination of undesirable cabinet resonance nodes; while an optimized crossover network maximizes signal transfer with zero distortion and a benign 8 Ohm impedance. Ports are now on the rear, based on new HiVe II technology, for smoother airflow, improved transient response and tighter bass. The new Silver Series now has greater consistency across the line for a true ‘family sound’, according to Monitor Audio. The models within the Silver 6G Series now follow the naming convention of its Gold and Platinum II Series brethren – the Silver 1 is now the Silver 50 and so on. Available finishes remain the same apart from a new Satin White that replaces the former High Gloss White. 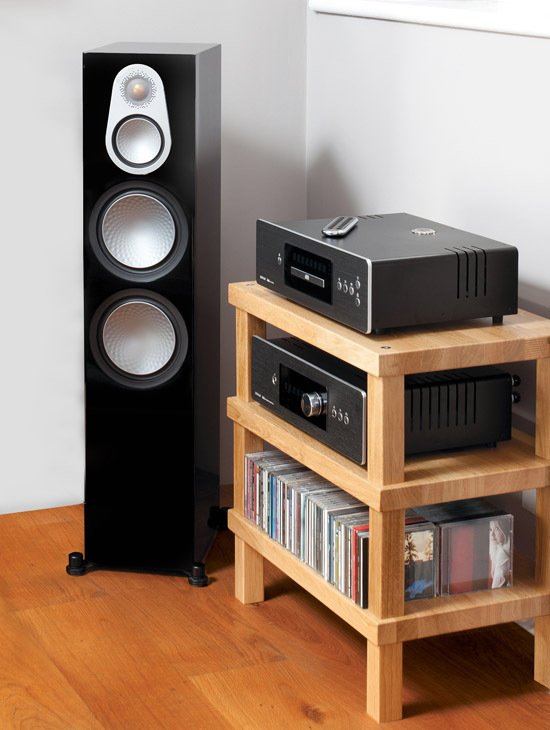 There are two new centre speakers (Silver C150 & C350) and the new Silver 50 and 200 models are now more compact. 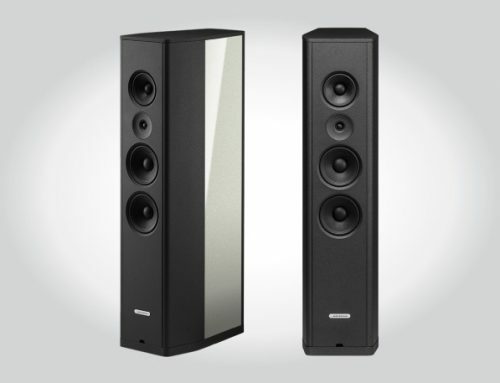 The Silver 500 loudspeaker is the largest floorstanding model within the new Silver Series. It is a 3-way, 4 driver, bass-reflex configuration with an all-new 1” C-CAM tweeter, and specially developed 4” mid and dual 8” bass drivers. 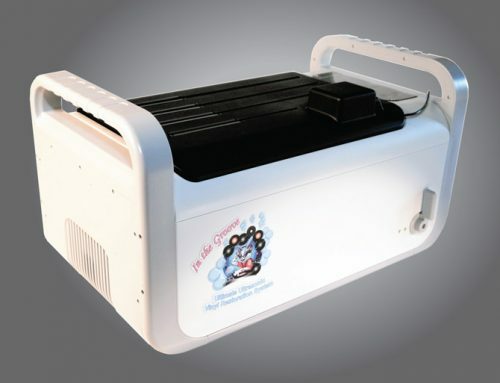 It has a frequency response of 30 Hz – 35 kHz (-6db); 90 db/1W/1m sensitivity; 8 Ohms nominal impendence and; 250 watt (RMS) power handling. Weight is just over 50 lbs. The Sliver 500 loudspeakers I received had a Rosenut wood veneer and were wonderfully finished, as expected from Monitor Audio. From the drivers, to the tear-drop shaped mid/tweeter module, down to the out-rigger feet and the dual 5-way binding posts, all was of high quality and impressive for a speaker in its price range.